The apex court, however, directed the Election Commission (EC) to consider granting common free election symbol to the candidates of the Dhinakaran faction for the upcoming general and assembly by-elections in Tamil Nadu and Puducherry. A bench headed by Chief Justice Ranjan Gogoi also made clear that its order asking the EC to consider granting common election symbol would not amount to granting recognition to the AIADMK faction as a political group and the candidates of the faction would be treated as Independents for all practical purposes. 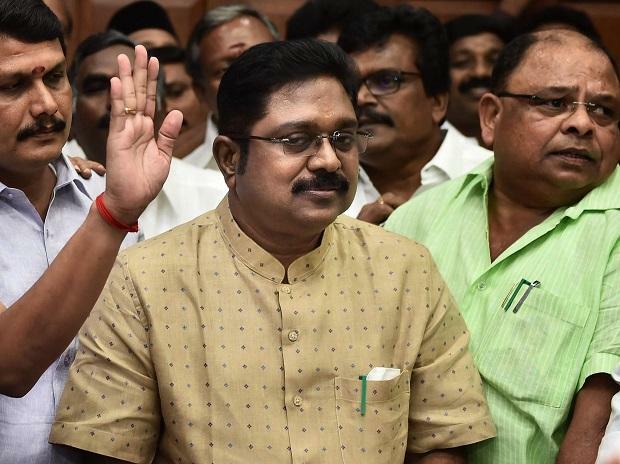 The bench which also comprised Justices Deepak Gupta and Sanjiv Khanna said that it was the duty and the rights of the Election Commission only to consider granting registration to the Dhinakaran faction as a political party and it will be done in due course by the poll panel.